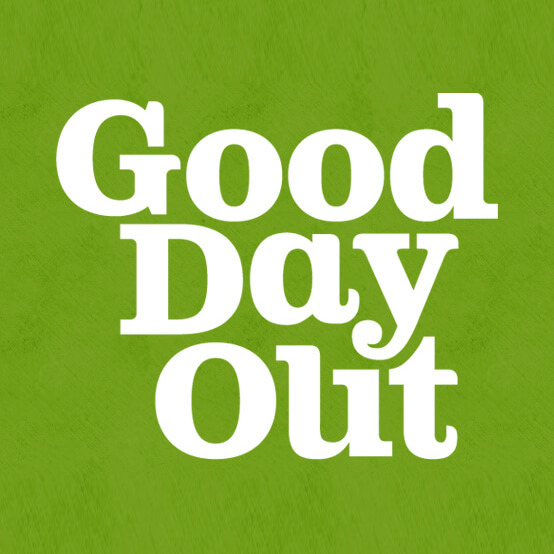 Good Day Out is proud to donate a portion of every sale to a wide range of charities and good causes throughout Wales & the UK. Good Day Out is a private limited company but had a welcome helping hand from the kind sponsors below. Good Day Out, Brecon, Wales. For activity addresses, please contact us – directions sent on booking.